The thinnest sardar alive, born and brought up in Libya, and hence culturally confused. He also holds the world record for being the millionth Indian to opt for MBA after completing his engineering. A marketing major who keeps his sanity intact by making fun of everything and anything, including himself. 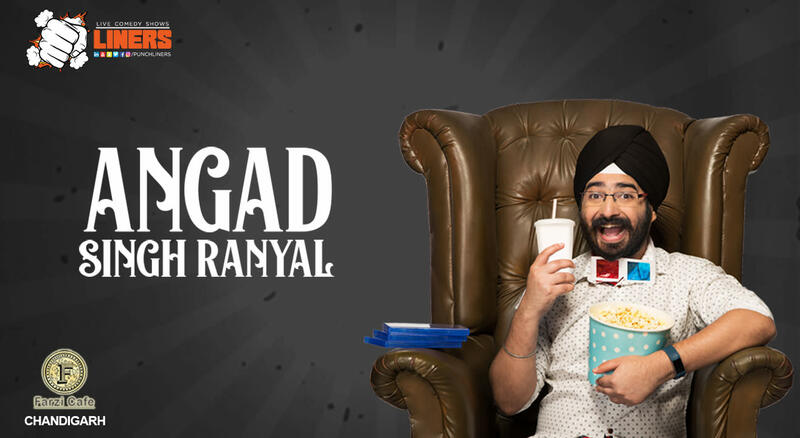 Sarcasm runs in his blood, that's Angad Singh Ranyal for you.